The Horizon 2020 Twinning project EdEN (2016-2018) marks the start of an enhanced cooperation in the field of education economics between three top ranked economics of education research groups in EU-15 countries – KU Leuven, U Maastricht and Politecnico di Milano – and the CERSHAS. The proposed project focuses on three clusters of methodologies – program evaluation, structural modeling and efficiency analysis – and fosters cooperation between the institutions along more specific research lines within these clusters. Imre Fertő - research advisor and head of Agricultural economics and rural development research unit is the director of the Institute from 1st of July 2016. Balázs Lengyel, research fellow at the Centre for Economic and Regional Studies of the Hungarian Academy of Sciences won the award of the Rosztoczy Foundation to conduct post-doctoral research work at the MIT Human Mobility and Networks Research Lab in 2016 under the supervision of Prof. Marta Gonzalez. At the International Social Innovation Research Conference in York (9/2015), Attila Havas’ paper “Social innovation and theories of innovation in various economics paradigms” won the best paper award in the track economic underpinnings of social innovation. It is with our deepest sorrow and grief that we inform you of the death of our colleague Mária Augusztinovics, research advisor, who passed away on 21 November 2014. During her long life, she had been a member of various national and international committees and was a titular professor of the Corvinus University of Budapest. Between 1954 and 1984 she studied the theory of finance and national planning models. Between 1984 and 2010 she analyzed the macroeconomics of human life, including pension economics. She was elected to a Fellow of the Econometric Society in 1976, she was vice-president of UN Development Committee between 1978 and 1984, and member between 1995 and 2000; member of European Society for Population Economics Council between 1996 and 1998; member of the Executive Committee of the International Economic Association between 1999 and 2005, vice president of the Hungarian Economic Association between 1995 and 1998, member of the presidency between 1998 and 2005. Mária Augusztinovics received the Laureate of József Eötvös in 2000, the Great Prize for Sciences of the János Arany Foundation in 2002, the Officer Order of the Hungarian Republic and the highest Hungarian scientific prize Széchenyi Prize in 2010 for her outstanding research in economics in general and the exposition of the social security system in particular. The 13th EACES (European Association of Comparative Economic Studies) biennial conference was held at Budapest, Hungary, between the 4th and 6th of September 2014. The local organisers were: the Centre for Economic and Regional Studies of the Hungarian Academy of Sciences in cooperation with the Corvinus University of Budapest. Our heartfelt congratulations and best wishes to Professor Janos Kornai on the occasion of his 85th birthday. Members of the Institute of Economics with deep sadness mourne the loss of their former collegaue, Márton Tardos, who passed away on the 2nd of June. The internationally renowned economist and economic policy expert was born on 22nd December 1928. He received his university degree in economics in 1952. From 1964 to 1980 he was working at the Institute for Economic and Market Research (KOPINT). He joined the Institute of Economics in 1980, and became head of department concerned with the economic mechanism. From 1987 until 1990 he was the Chairman and Director General of the Financial Research Ltd. Both his research covering international economics, finance and industrial organisation, and his writings on the mechanisms and reform of the economic coordination system has made an outstanding contribution to a better understanding of the Hungarian and world economy. He published numerous articles, studies and books in Hungary, Europe and the United States. The funeral of Márton Tardos will take place on 16 June 2006 at 14.30 in Farkasrét Cemetery. (3) possibilities of and limitations to policies conducted at the national and the EU level. Beyond joint research, staff members of KTI-IE will comment draft research papers produced by CENS and its partners and participate in public debates on such papers. The organizations will promote each other's activities on their respective websites and by other means available. 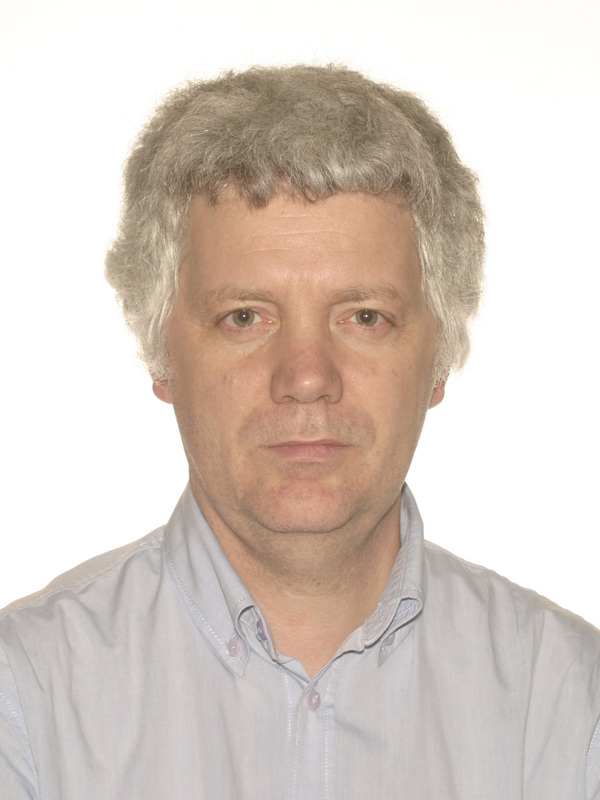 On behalf of KTI-IE, János Gács, research director will join the Advisory Council of CENS. In the framework of the COMPPRESS research program, an economic policy seminar will be held in Brussels, on 17thc March. IEHAS hosted the conference "Corporate Finance and Governance in CEEs" on June 19, 2005. The Japanese-Hungarian event has been organized on the part of the Institute by Éva Ozsvald. The annual conference of the Society for Economic Dynamics (SED 2005) was organized in Budapest between 23-25 June. The IEHAS and the CEU jointly hosted the event, where 340 presentation has been held. Among the peculiarities of the conference is the lecture of the Nobel laureate Robert Lucas Jr. As to the fellows of IEHAS, papers have been presented by Miklós Koren, András Simonovits and Ákos Valentinyi.